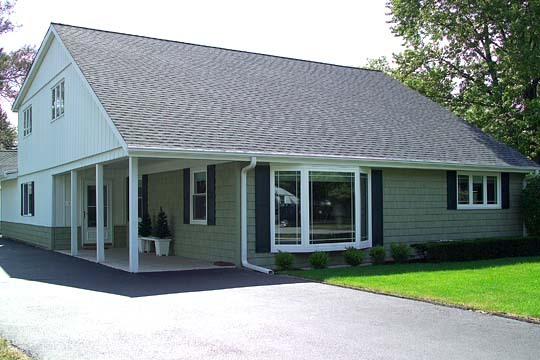 Specializing in furnishing and the installation of the finest quality windows, doors, siding and roofs. Since 1978, we have grown from a single truck to our current state-of-the-art 17,000 square foot Design Center, Warehouse and Production Facility. Your home is a personal reflection of who you are. 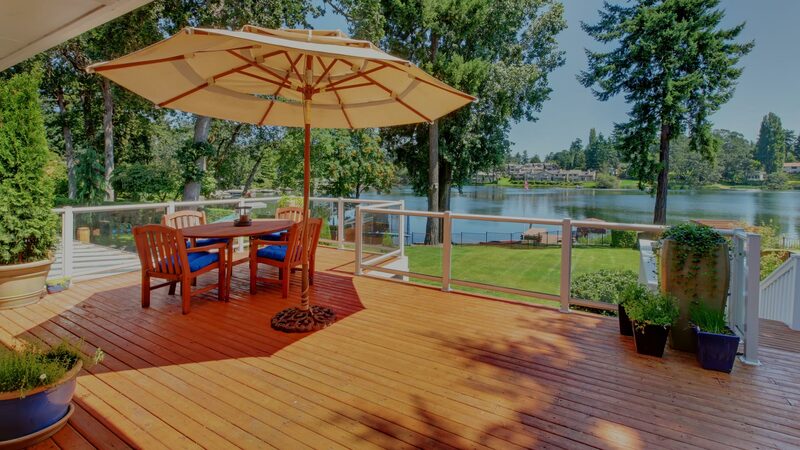 It’s where friends and family gather to build memories and share dreams. 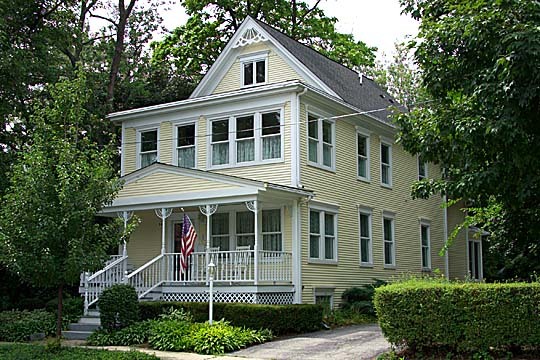 If part of your dream is an innovative quality home, Aspen Exterior Company can create it for you. 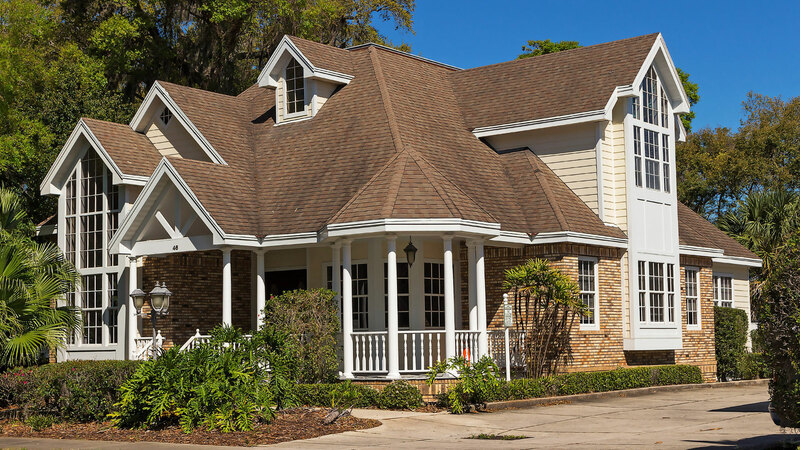 We are an exterior remodeling company that specializes in dramatically transforming a home into a work of stunning craftsmanship. 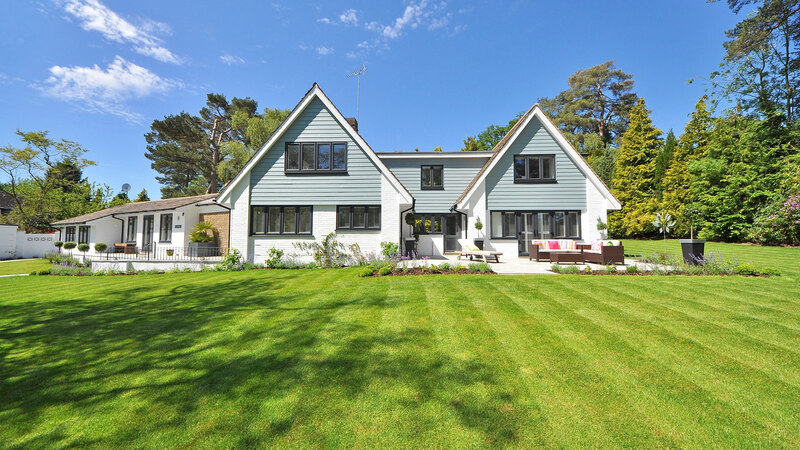 Aspen Exterior is an exterior remodeling company dedicated to balancing art and function – energy efficiency, low maintenance, and lasting beauty. 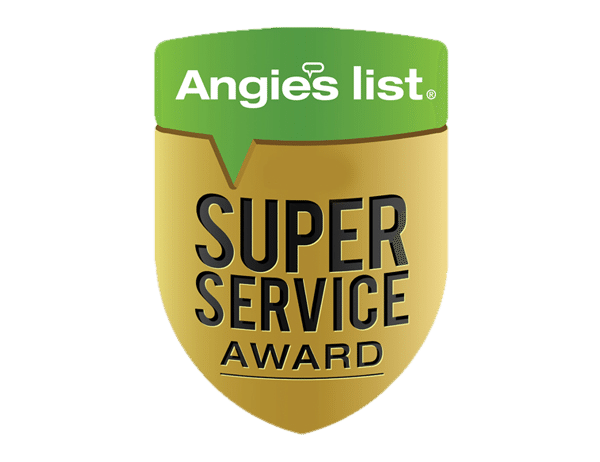 We take pride in our custom installation, superior work product, and professional service. 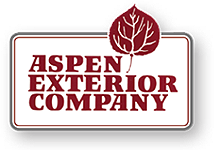 Our Aspen Exterior designers work with you to craft remodeling solutions from major brands, including Pella, Marvin, Therma-Tru, Mastic, Hardie, and CertainTeed. Visit us at our design center in the Northwest Suburbs and envision the possibilities. 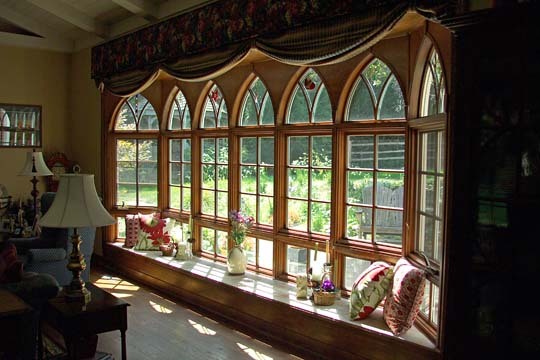 See the dramatic effect of sunlight beaming through energy-efficient bay windows. 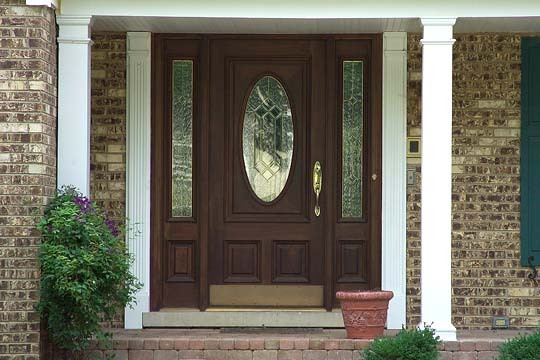 Step through doors of many styles, shapes, and designs. 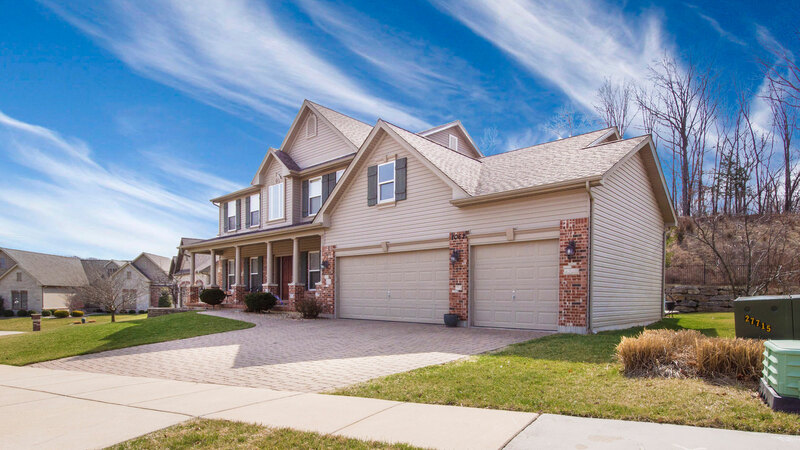 As a professional exterior remodeling company, we carry many high-quality products for siding, windows, gutters, and roofing. 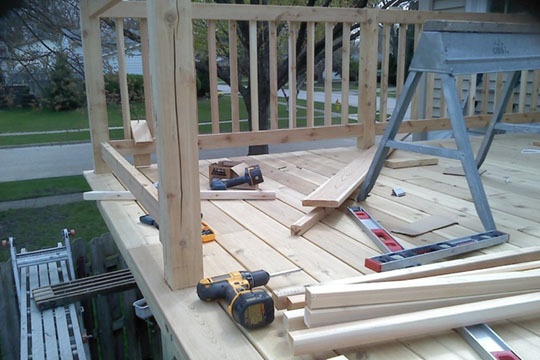 At Aspen Exterior Company, we turn your dreams into reality.